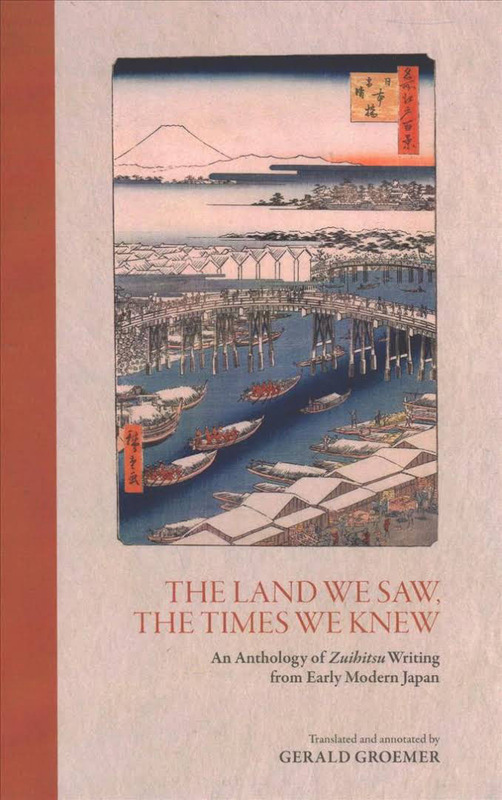 As interest in the state of the country grows apace pre-Rugby World Cup and Olympics, “The Land We Saw, the Times We Knew” provides fascinating insight into early-modern Japan. The Land We Saw, the Times We Knew, Translated by Gerald Groemer. UNIVERSITY OF HAWAII PRESS, Essays. A neat collection of zuihitsu essays authored by Buddhist monks, doctors and warrior-class poets, the book is broken into seven chapters, each of which offers a treatise on different aspects of the country — from kabuki theater to the differences between the shogun and emperor’s capital — as well as a detailed introduction to the zuihitsu form written by translator Gerald Groemer. Though the writing at times comes off as overly academic, the detail captured in each chapter shows the prowess of Groemer at conveying the sensory landscape of areas as far apart as the pleasure districts of Yoshiwara to the “elegance” of an 18th-century Kyoto. 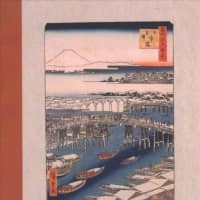 One of the most enjoyable chapters is “Idle Talk of Nagasaki,” in which a wondering and wandering Confucian scholar details a trip he takes to learn more about a Chinese book that has proved difficult to translate. On the road, he observes features of land and culture that still lie on the tourist trail along Japan’s Pacific coast: Miyajima island, but with its iconic torii gate toppled by the sea; Shimonoseki and tributes to the Heike clan; and finally Nagasaki, with its takana (mustard greens) pickles and ports open to foreign trade. Rich history is woven into each of these essays and together they form a picture of a Japan not unrecognizable to that of today, but one which has not yet made the Meiji Era (1868-1912) leap into modernity.